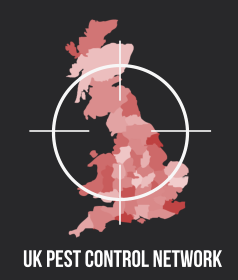 Pest Professionals is the first choice national network of professional local pest controllers. All of our Pest Professionals are fully qualified and experienced in pest control and pest removal to deal with all manner of pests problems in a friendly and efficient manner. If you have any kind pest problem, we can help. All you need to do is call the number for a free, no-obligation chat with our team of experts. 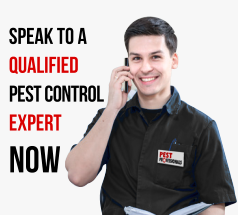 We will discuss the treatment or removal options available to you Free of Charge and, if you wish, quickly assign the best pest expert near to you to respond swiftly and without fuss.